A new first aid online course in Natural Medicine for the general public! There is a Doctor in my Pantry! This is a first aid course in Natural Medicine for the general public. It is aimed at people who do not have any medical or nursing training and want to treat the minor incidents, accidents and ailments of daily life, like parents, grandparents, teachers, and coaches, anybody who comes in contact with the public and can be in the situation where they need to administer some medical help. 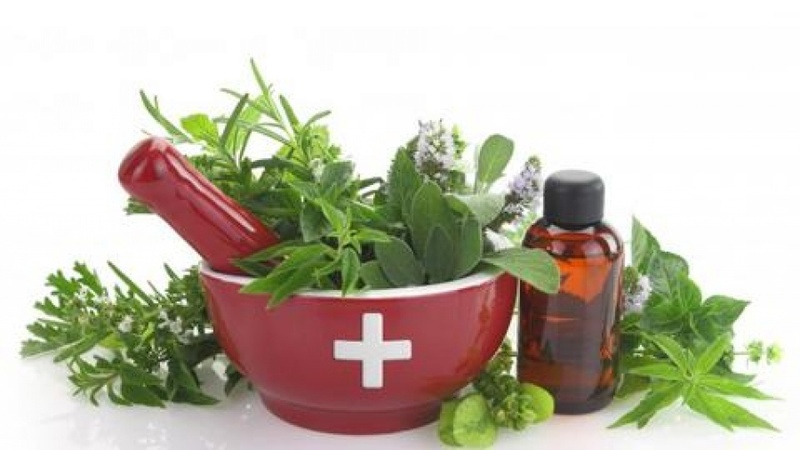 It is based on Natural Medicine and we will be recommending and explaining the use of homeopathic remedies, herbal remedies, herbs you can find in your garden or in public places and many things you have in your pantry and never suspected can be used as medicine. We recommend only safe substances, those that are known not to cause any problem and can be used even when taking conventional drugs. We will cover accidents, injuries and common ailments like fever, colds, coughs, ear, nose, throat, mouth conditions, headaches, digestive problems, kidney, bladder and urogenital problems. Practitioners are encouraged to direct their patients towards this course, if they do not teach one themselves, so that they can become self-sustaining when it comes to taking charge of daily life events.